Kitchen Kawaii Viva La Befana! While in many Countries today is just a normal holiday, in Italy Epiphany is a very special day, particularly for children. 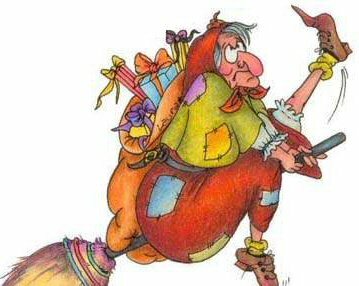 The legend says that during the night of January 5th an old ugly woman called Befana comes riding a broom to put chocolates and candies in the socks that the children left for her. 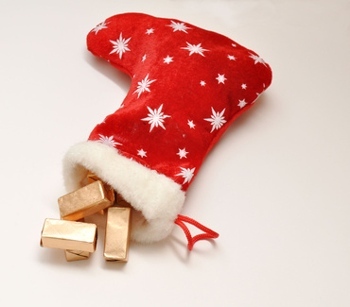 However bad kids recieve only coal (usually candies that look like coal :P). We also say: "L'Epifania tutte le feste porta via", the Epiphany takes away all the holidays. Because after January 6th adults go back to work and the children to school, and all the Christmas decorations are put back in the closet until next year.